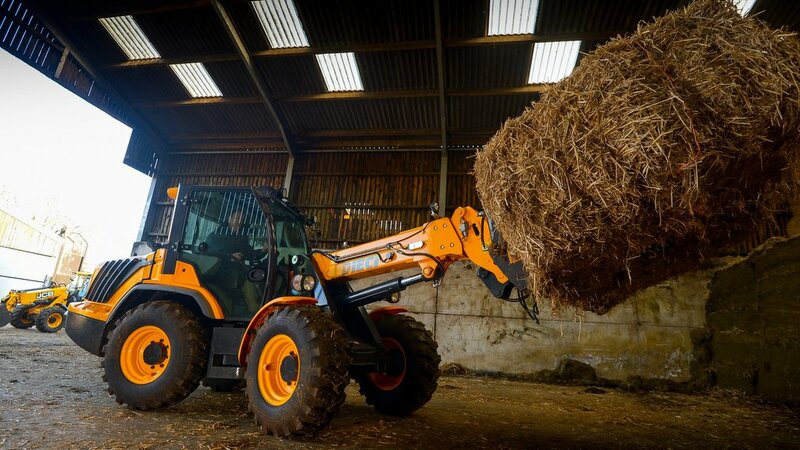 With a central seating position, useful lift and reach, combined with wheeled-loader characteristics, the pivot steer telehandler enjoys a strong following in the livestock sector. James Rickard and Geoff Ashcroft put four of the latest machines to the test. 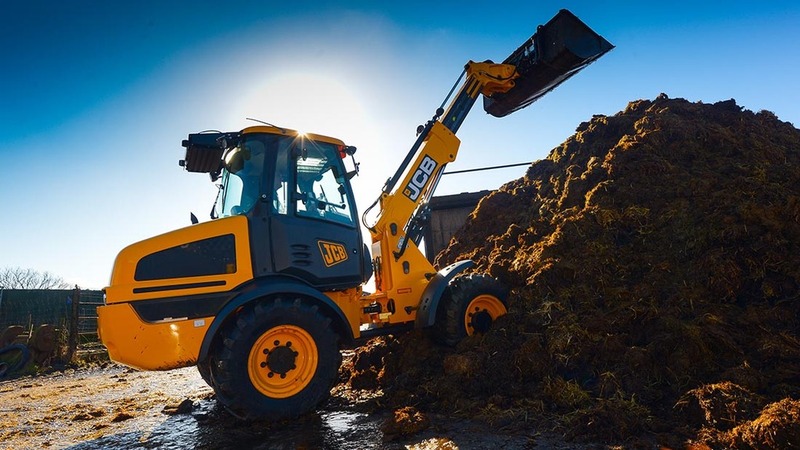 Since the demise of Matbro’s hugely popular pivot steer handler models and the subsequent dalliance in the marketplace by John Deere and latterly Terex, JCB’s TM range has pretty much ruled the roost for those seeking a pivot steer handler. There have been others who have tried and failed to muscle into the pivot steer sector, including Redrock and Manitou, but none have really made an impact. 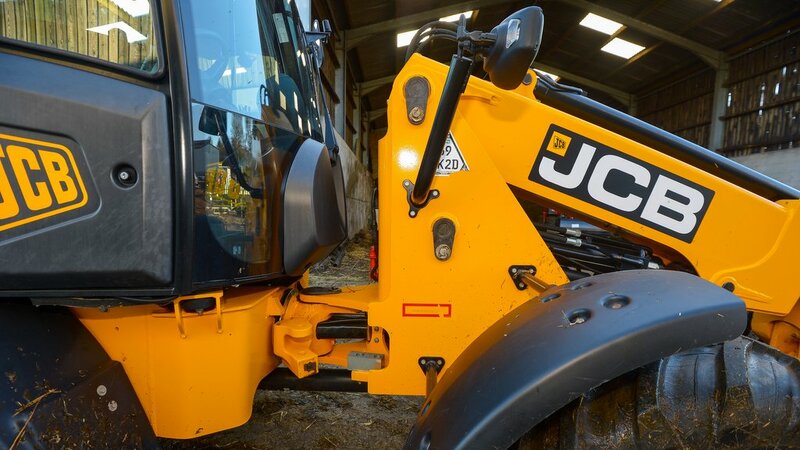 However, pivot steer telehandler choices are growing, and they are no longer limited to just large machines. 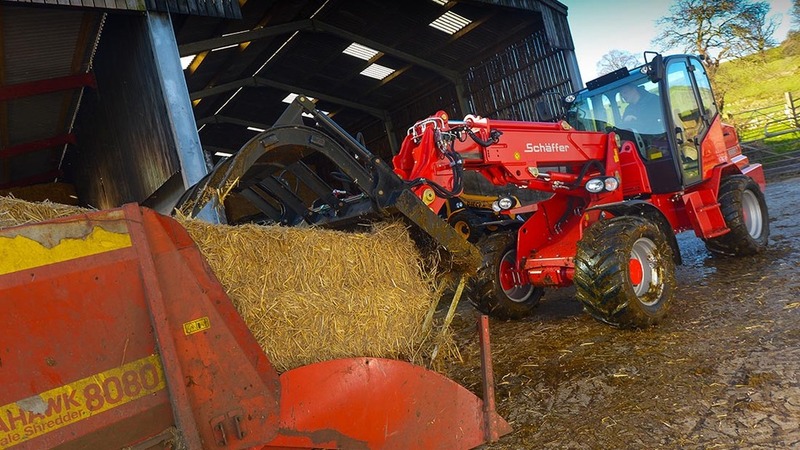 With livestock farmers still seeking a smaller pivot steer - either as a replacement for an older model or as a supplementary handler to a larger machine - there are other firms encroaching on the sector with some solid alternatives. 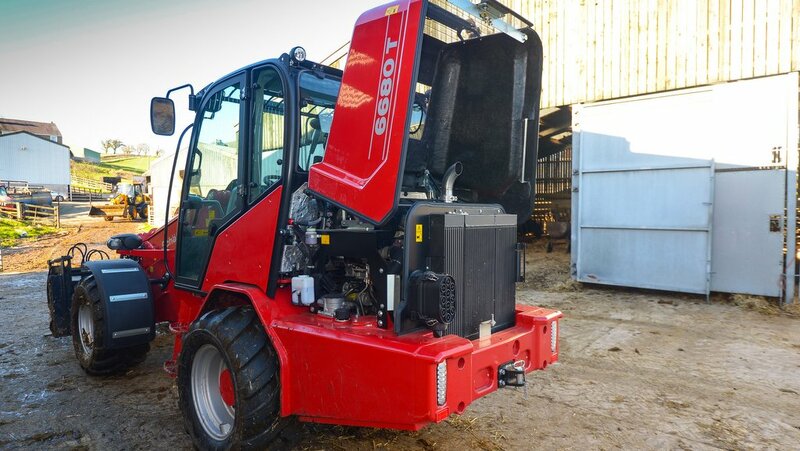 For this group test, we sought high-efficiency, hydrostatic models targeted specifically at the livestock sector, and it means 75hp machines with lift capacities of 2.25 tonnes and lift heights of about 4.7-5m. 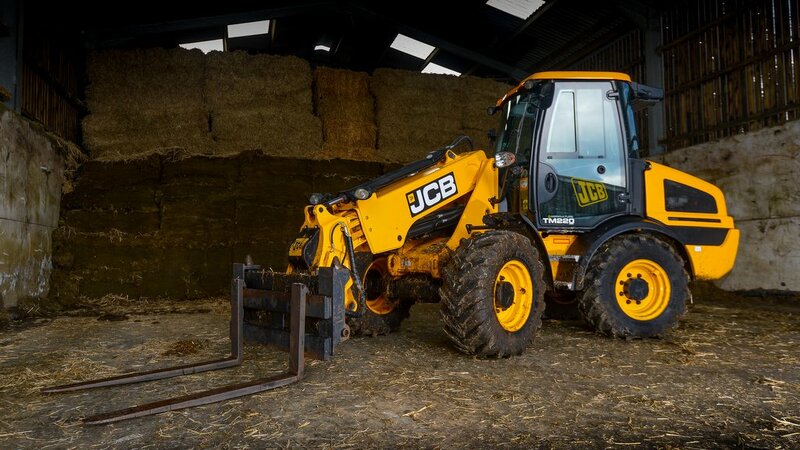 Ideal for mucking out buildings, loading spreaders, loading feeder wagons, bale handling, general lifting and loading duties, or perhaps supporting a larger machine for those with bigger herds. Such requirements are ably met by Dieci’s T60 Agri Pivot, Schaffer’s 6680T, Weidemann’s 3080T and JCB’s TM220 - these four mules represent pretty much all that is available in this class of pivot steers. 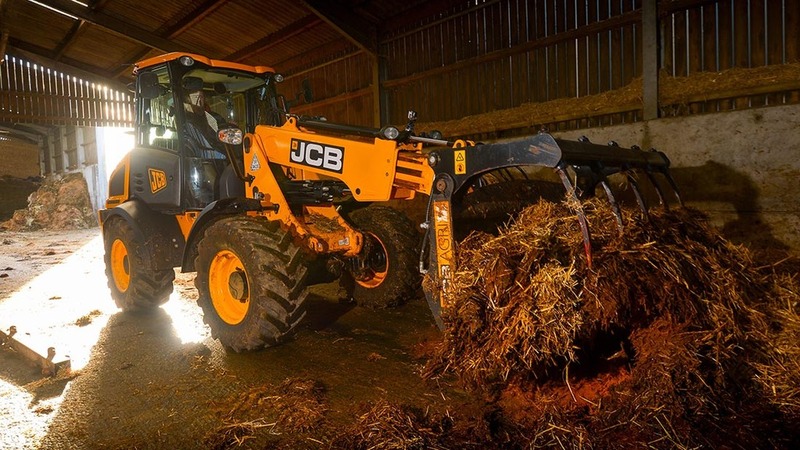 To give them a thorough workout, we took them to a beef and dairy farm with a mix of traditional and modern buildings in the heart of Lancashire’s Ribble Valley. 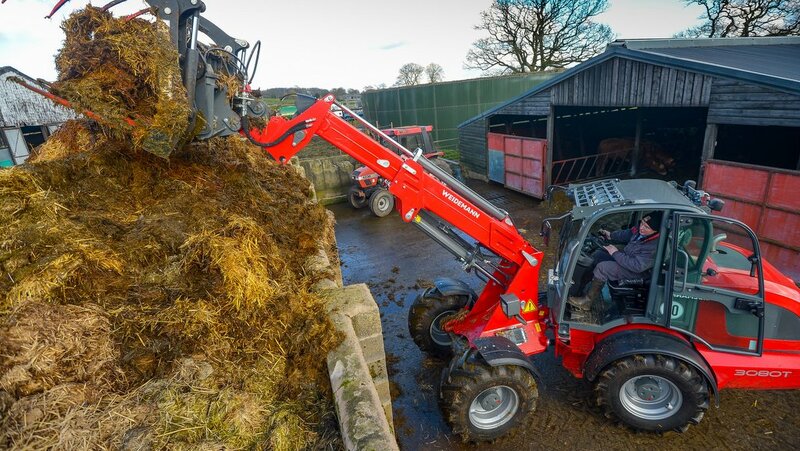 Here, we had the opportunity to put them through their paces on a variety of tasks with a selection of attachments. Visit our dedicated photo gallery of this test, updated by our photographers from the test itself. Photos are available to purchase. 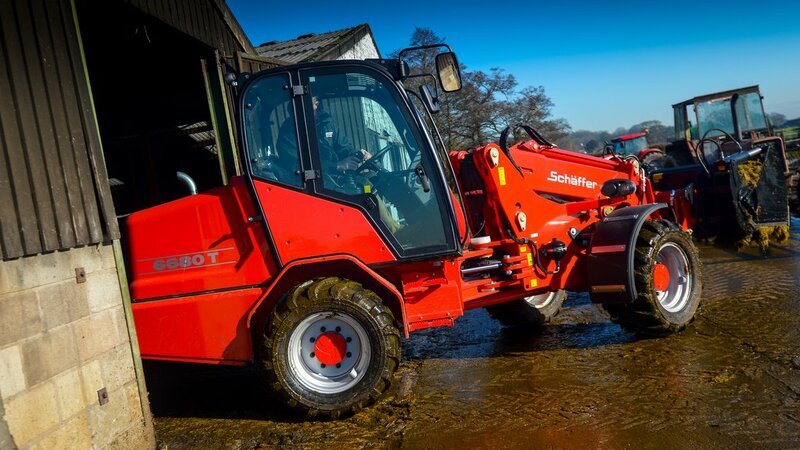 A fastidious approach to detail such as greasable door hinges and wheel nut protectors just shows the lengths Schaffer will go to position its loader as a premium machine. The firm also claims it is the most handmade machine in the group, citing this as one of the major contributors to overall quality. And it certainly looks the part with its meaty metal work used throughout the 6680T’s construction. 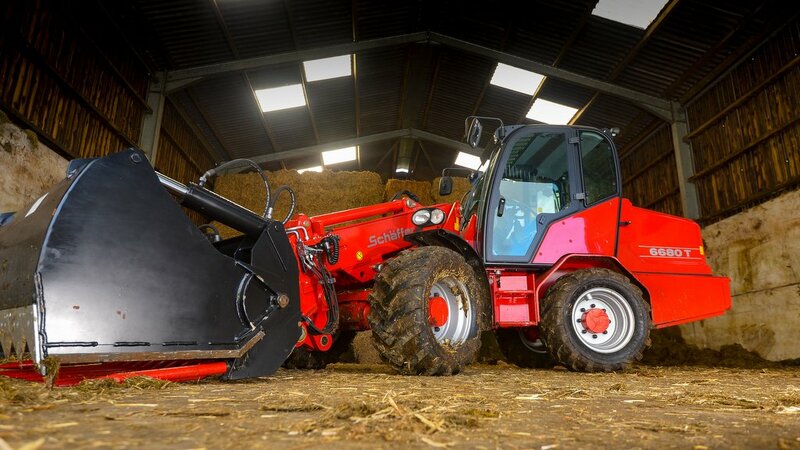 Smooth and responsive, the 6680T is not short of power, finesse or controllability. It is backed up with a three-year, 3,000-hour warranty, and the German maker’s can-do attitude will ensure specific customer requests are met. From the seat, it feels agile, nimble and stable. 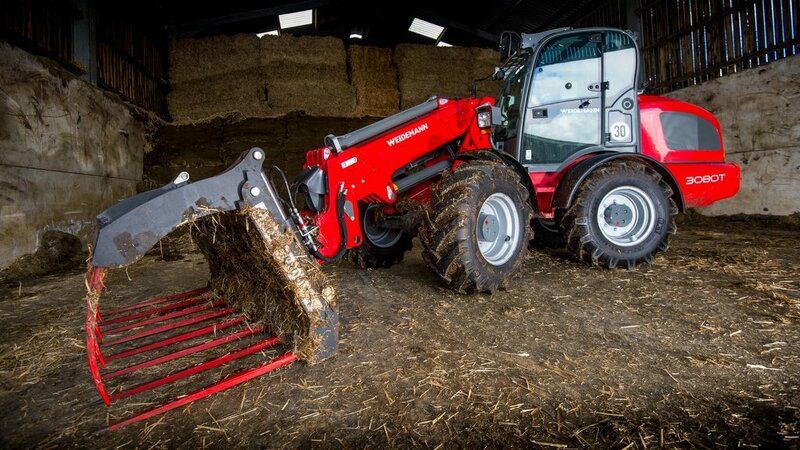 You don’t have to worry about pushing diff lock buttons, so you can get on with operating. Yes, it does have a few niggles, but nothing significant enough to detract from its overall ease of operation and good performance. 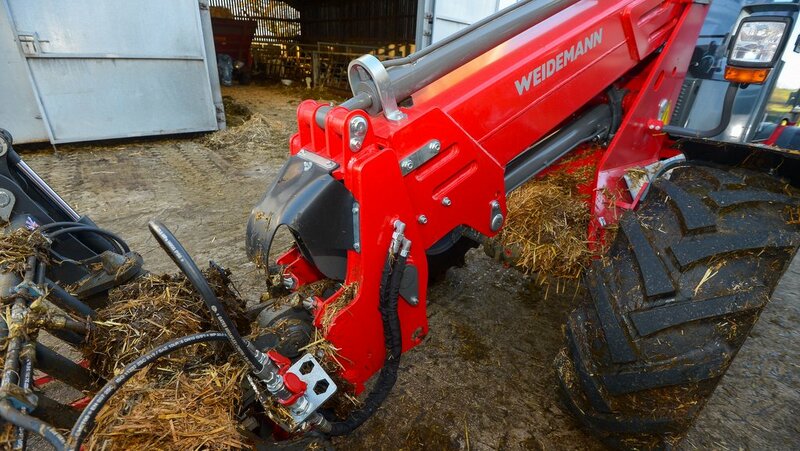 With shot blasted components and a powder coat paint job, attention to quality by Weidemann is admirable. Externally, it looks a modern machine fit for purpose, although, a few boxy bits on the interior do give a nod to its agricultural roots. Daily and major maintenance has been well thought about on this machine, apart from the dubious location of the washer bottle. 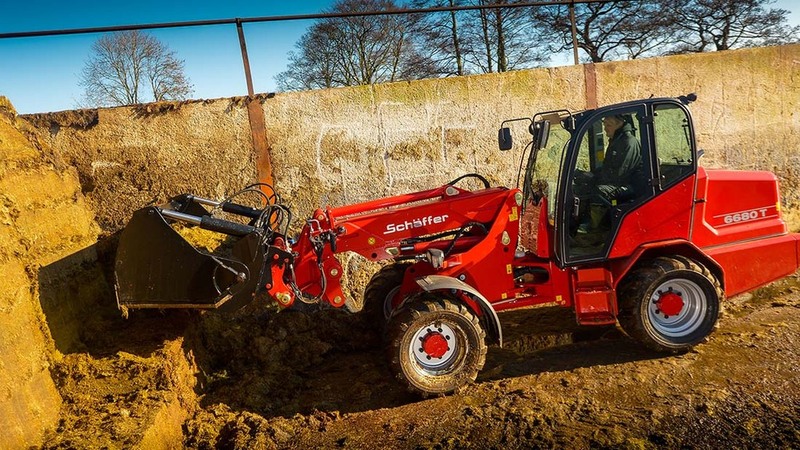 Yes it has the most cramped cab, which highlights just how much better the other manufacturers make use of space, particularly Schaffer and Dieci with their larger internal cab dimensions, but similar overall machine height. However, the 3080T makes up for its deficiencies with excellent control of transmission and hydraulics, along with a favourable price tag. With its mid-sized wheel-loader heritage, the TM220’s presence is a big package. It looks right and backs this up with a comfortable, spacious cab, which we really like - needs a lot better roof window though. But its size could easily be a handicap around traditional buildings. Visibility over the right-hand side also hampers progress unless you happen to possess Yoda’s ability to ‘use the force’. The oscillating pivot delivers a strange sensation when it comes to stability and you have to try too hard to blend speed and rpm using its pendulum-type inching pedal. Boom suspension though, is a jewel in the TM’s crown. 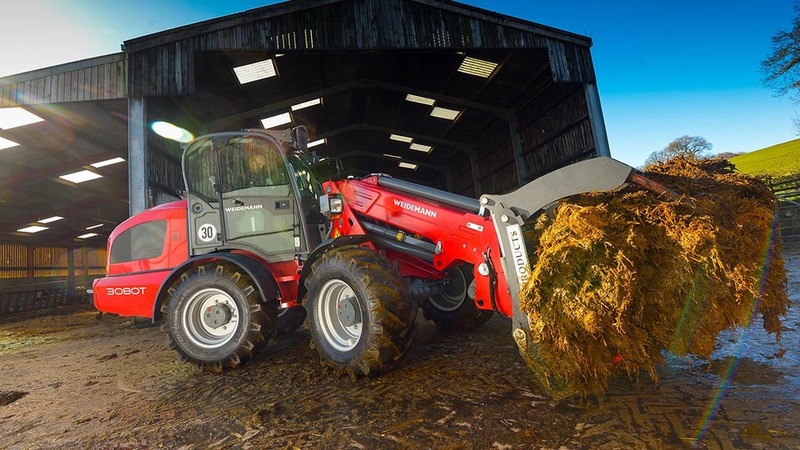 Overall, it is a fairly easy machine to live with, if you have space, but the manufacturer needs a much more compact and focused machine if it is to get on the same terms as Weidemann and Schaffer. And, with Dieci steaming up on the outside, it is going to have to watch its back too. 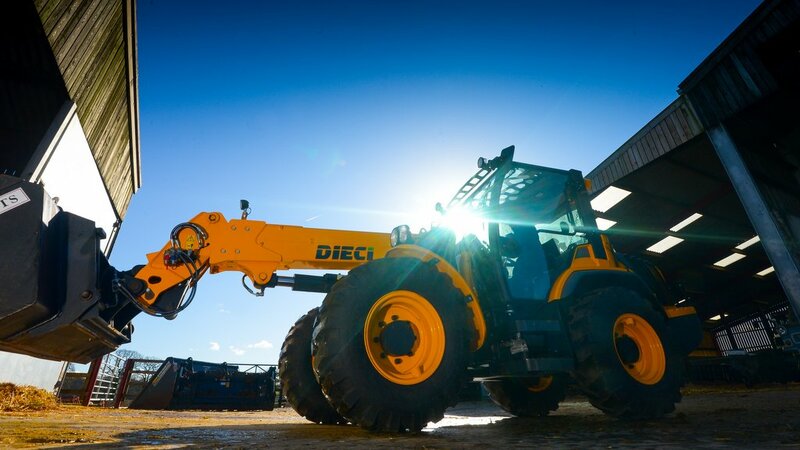 All the Dieci T60 needs, is a good dollop of refinement and a simplified transmission and it would soon have the other three machines quaking. However, in its current state, the T60 does give off a slightly cheap feel, particularly the fit and finish, its awkward maintenance and a faff of a range change. Longer term, we reckon these aspects are just too much hassle to live with. 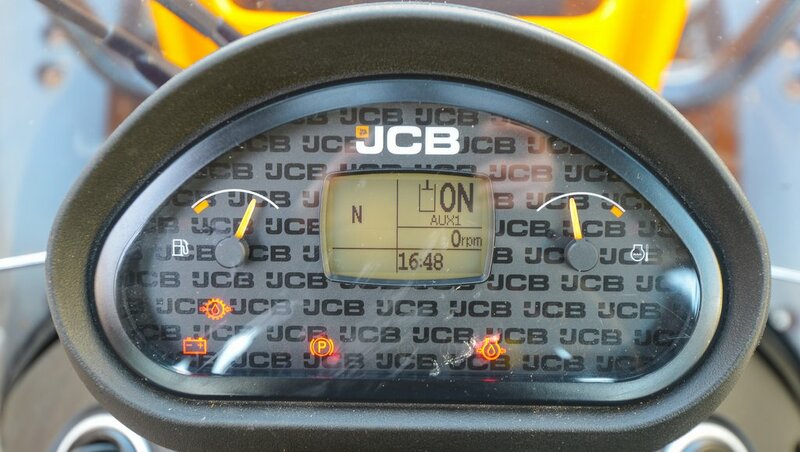 On the plus side, it is packed with useful features and the cab is a decent place to sit. 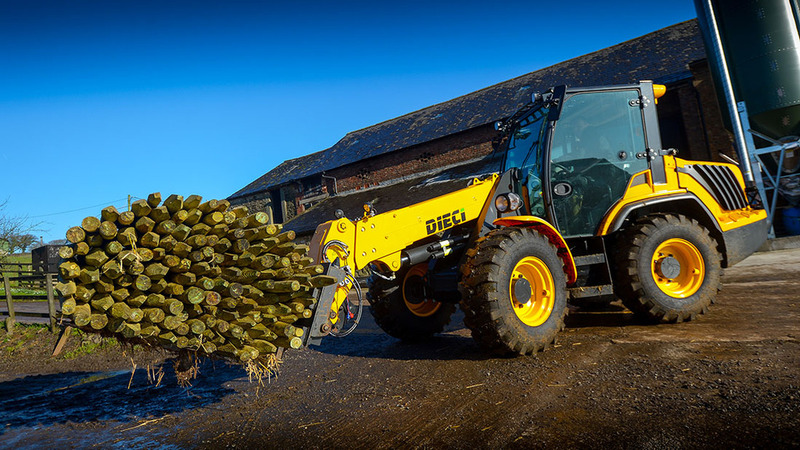 Simple and intuitive controls make loader operation relatively easy and its price tag does make the T60 a tempting proposition. 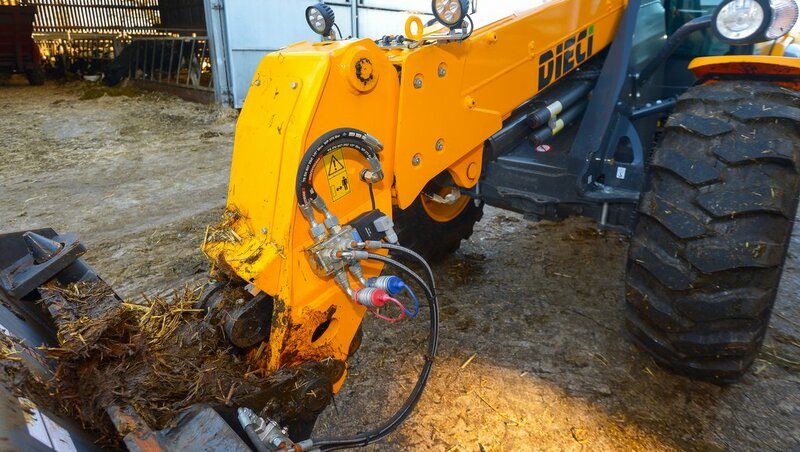 It is also worth bearing in mind; Dieci has only been in the pivot steer game for a few years, so every credit to the Italian maker for what it has achieved so far. If Dieci can address these criticisms, it will be the one to watch. Previous: Q&A: Training to AI abroad - what could you learn?